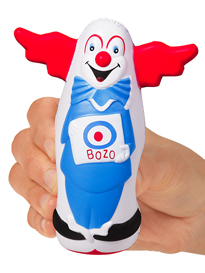 Warm Fuzzy Toys is proud to be the exclusive licensee of our BOZOTM THE CLOWN toy items. 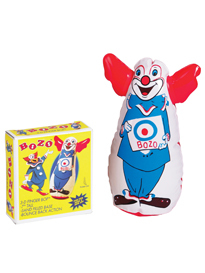 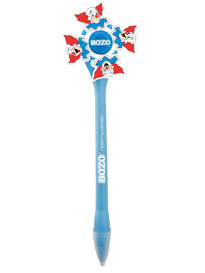 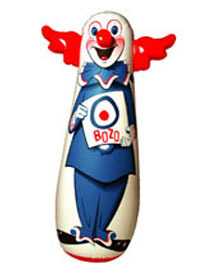 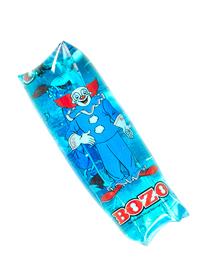 We’re not clowning around, these popular Bozo items are among our top reordered items! 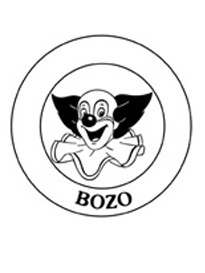 Come on, fool around, get silly, be a clown and check us out!